Hollybeary Creations : MDSM52 It's all about the Song! MDSM52 It's all about the Song! 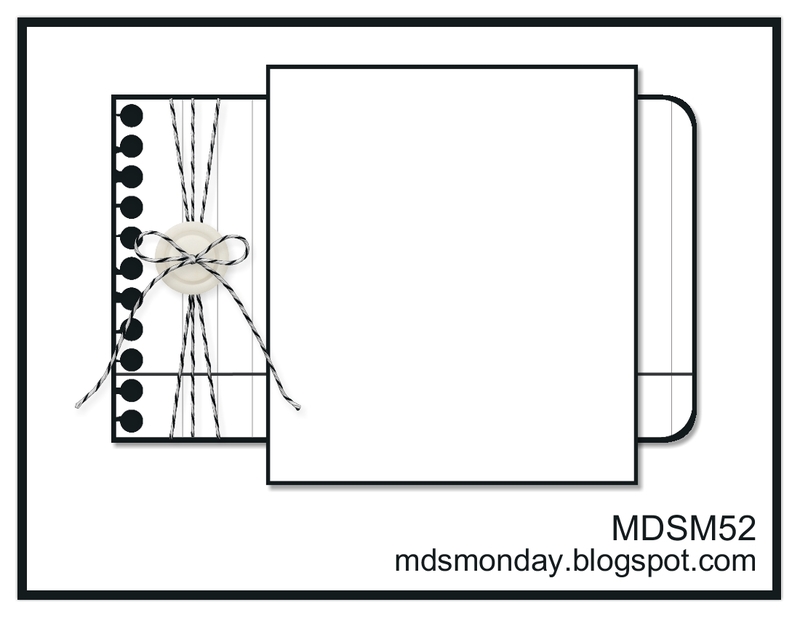 Monday, Monday.. Time for a new Card Sketch challenge at MDS Monday. This week our hostess is Heidi and she's created a fun Card sketch for you. She's also asking us to use some Musical notes on our projects as well. 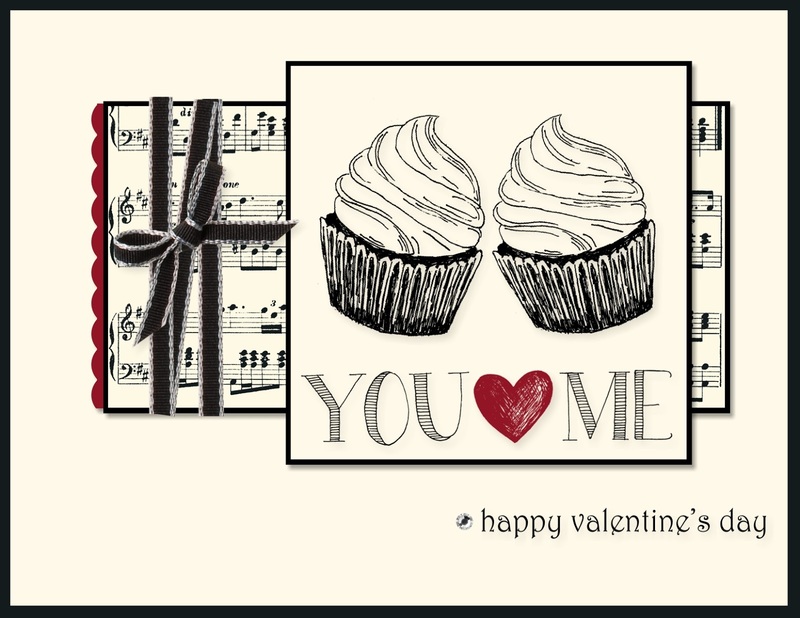 I created a Valentine's Day card using the Newsprint DSP download and the Baking Up Stamp Brush set. I also added in a touch of Raspberry Ripple for a pop of color. Head over to the MDS Monday Challenge Blog and see what the other Deisgn Team mebers created with this sketch. Our challenges run for 2 weeks, we hope you will join us! Love the black and white with a pop of colour...gorgeous! Love your cupcakes!!! I got that download too and never would have thought to use them in a card like this. Great idea!! !